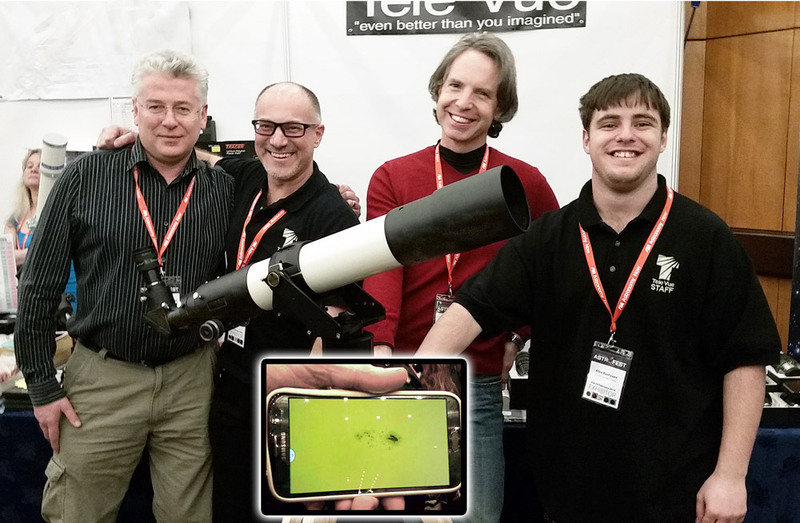 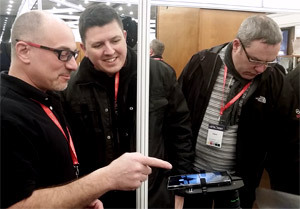 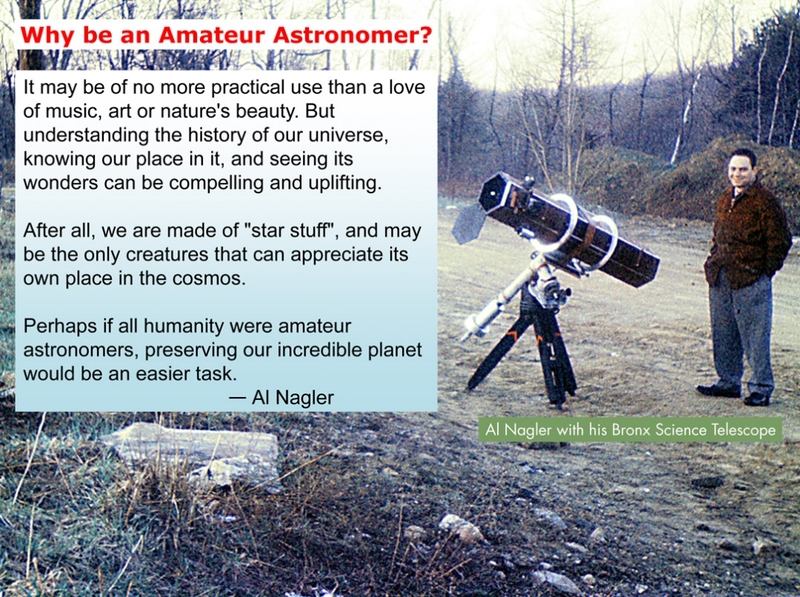 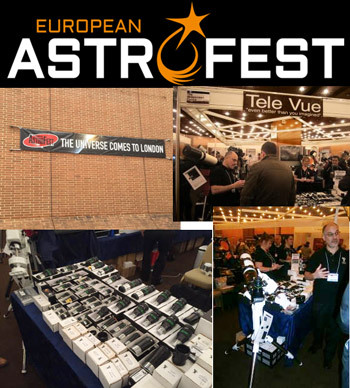 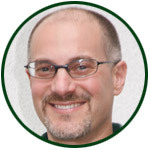 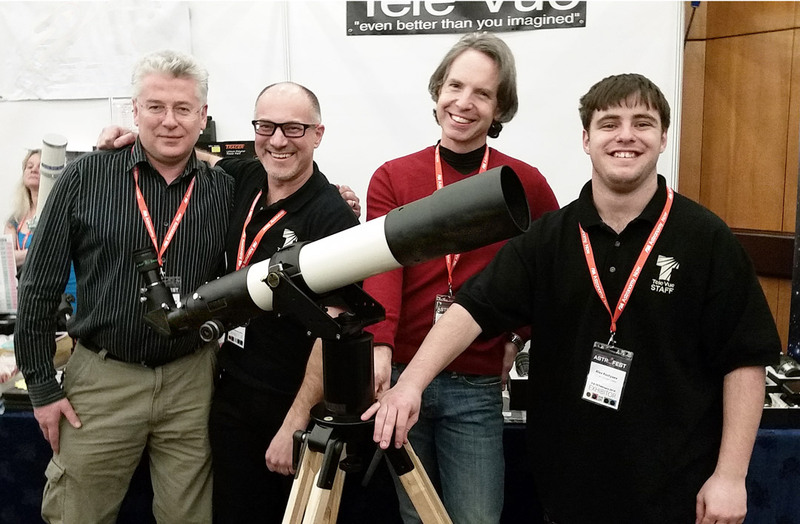 I’m looking forward to meeting all the amateur astronomers at European AstroFest this weekend in London, UK. As in prior years, I’ll be a guest of one of our Tele Vue dealer, The Widescreen Centre. 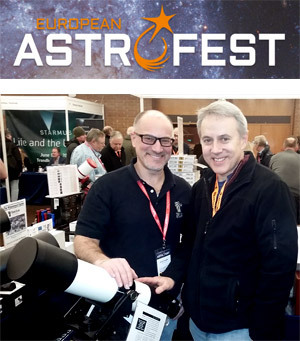 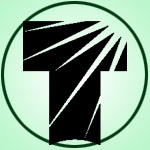 Please look for their stand in the Exhibition hall.